Butternut squash and sage are about as classic a fall combination as you can get. 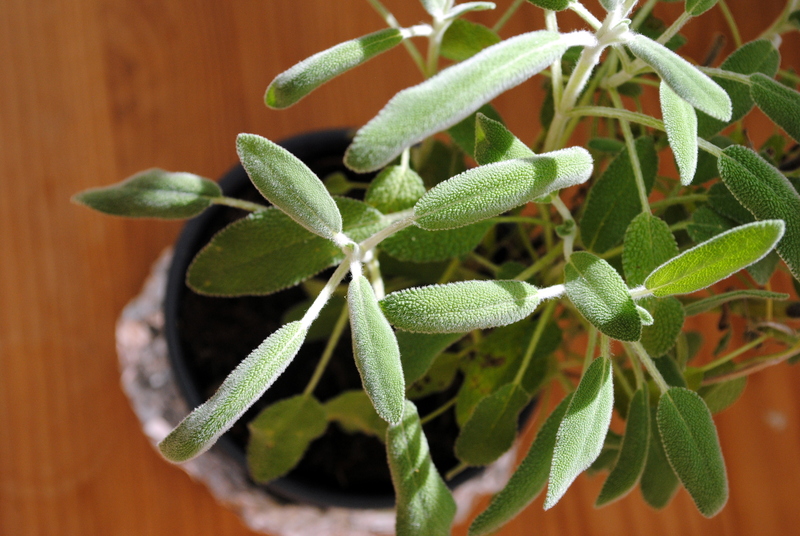 And ever since I got a wonderful little sage plant I’ve been itching to put the leaves to good culinary use. I knew what I wanted to make but after consulting the magical world wide web couldn’t find a recipe that was just right. So I made one up. The result was a filling vegetarian main fit for company. I served it with an arugula salad and grilled eggplant medallions, but anything goes. The filling for this comforting pasta dish can be made ahead and anything prepared in the oven is ideal for entertaining. Play with the recipe to suit your tastes and available ingredients. I didn’t have nutmeg so used ras-al-hanout instead, which I now put in everything. The ras-al-hanout worked well but nutmeg would have also been lovely. 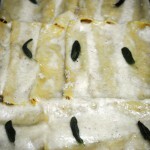 Ricotta would also make a nice addition, or the cannelloni could be covered in sauce and mozzarella like a lasagna. Preheat the oven to 350°F. Lightly oil a rimmed baking sheet and place squash, skin-side up, on the sheet. Wrap the garlic in tin foil. 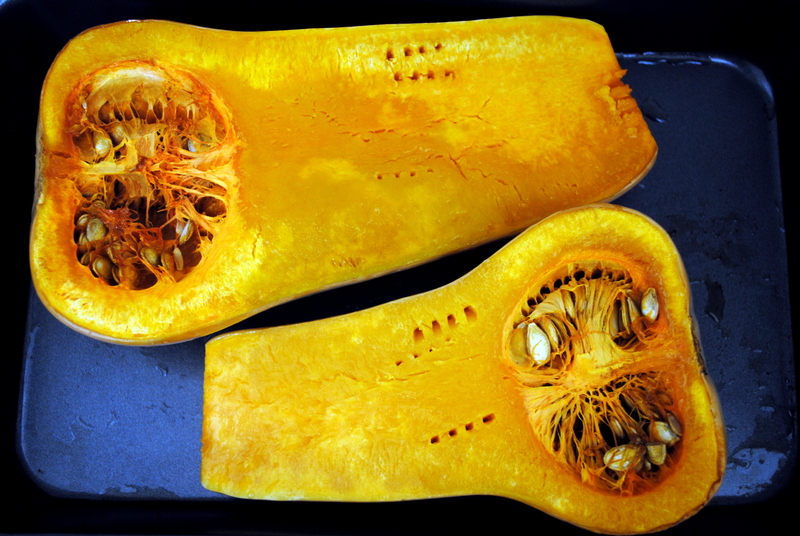 Put the squash and garlic in the oven and roast 45 minutes or until the squash is tender. Remove from the oven and let cool. 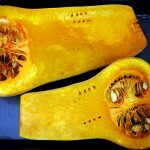 Remove the seeds and spoon the squash into a bowl. Remove the skin from half the roasted garlic and add it to the bowl (reserve the remaining garlic for another use). Add the ras-al-hanout and season with salt and pepper. Mash until a rough puree forms (can be made up to one day ahead). Put the squash puree into a skillet and add the heavy cream. Stir to combine and bring to a simmer. Stir in the sour cream or labane and sage leaves. Allow to simmer, stirring occasionally, until the desired consistency is reached. Meanwhile, make the béchamel. Heat the butter over medium-low heat until melted. Add the flour 1 tablespoon at a time and stir until smooth. Continue to cook over medium-high heat for 6 to 7 minutes, or until the mixture becomes a sandy color. Heat the milk in a separate pan until just about to boil. Add the hot milk to the butter 1 cup at a time, whisking continuously until smooth. Bring to a boil. Cook 10 minutes, stirring constantly, until desired consistency is reached. Season with ras-al-hanout or nutmeg. 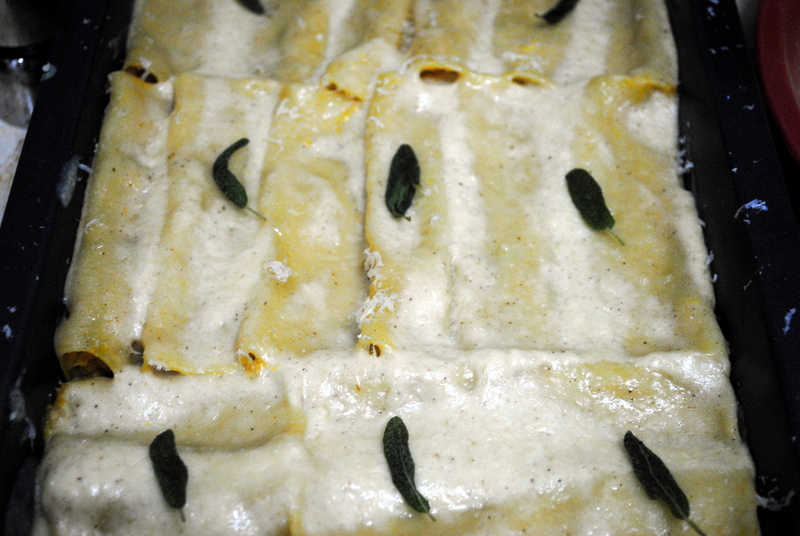 Cook the cannelloni pasta until al dente. Strain and lay in a singe layer on a sheet. 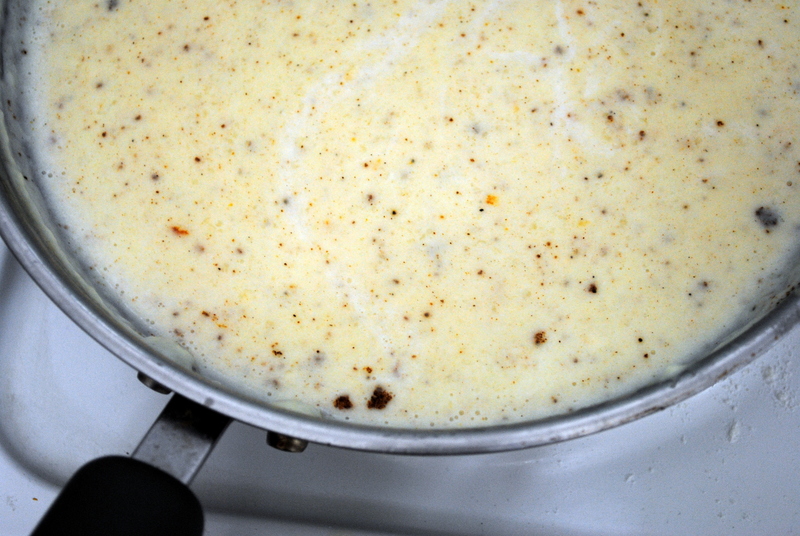 Spread a thin layer of béchamel on the bottom of a heavy baking pan or casserole dish. Stuff the cannelloni with the squash filling using a teaspoon or butter knife and put in a single layer in the baking pan. 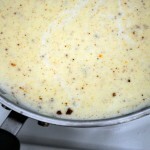 Top with the remaining béchamel and the Parmesan and bake until warmed through, about 25 minutes. 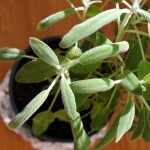 Meanwhile, fry the sage leaves until crispy, 15 to 20 seconds. Drain on paper towels. 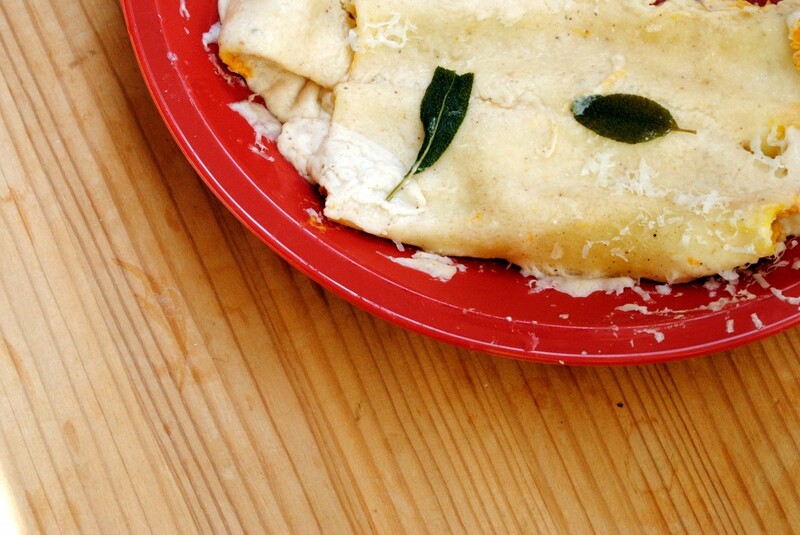 Remove the cannelloni from the oven and top with the crispy sage leaves. Let cool 5 minutes before serving.